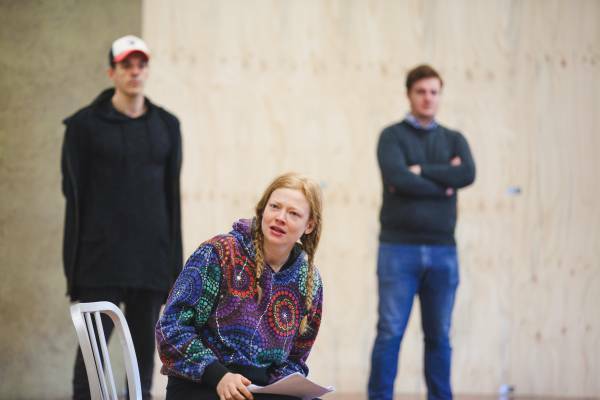 Sarah Snook during rehearsals. Photo: Hon Boey. She was improbable to her contemporaries 600 years ago, and she remains just as improbable, now. Joan of Arc bent France’s king, nobility, army and church to her will (turning the tide of the 100 Years War with England), all as a low-born, teenaged girl claiming to be an agent of the Almighty, and in the ultimate patriarchal, hierarchical, ecclesiastical, warrior society. 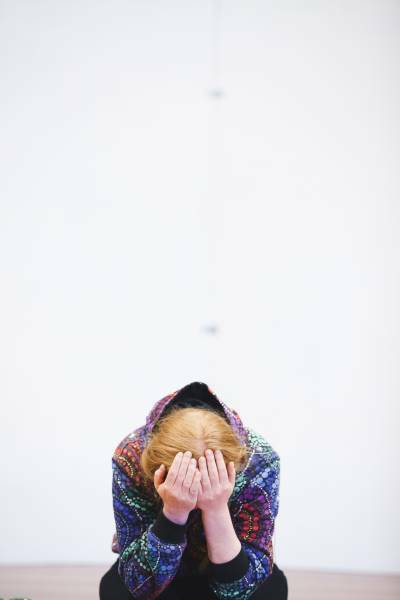 The sheer implausibility of Joan’s short life – she was burned at 19 – is not lost on Sarah Snook, who plays the title role in Sydney Theatre Company’s new production George Bernard Shaw’s St Joan. Snook, active across theatre, television and film (the latter including The Dressmaker and Predestination), says she has enjoyed “discovering who this person is – the sort of anomaly that she is”. She also admires Joan’s capacity to turn perceived handicaps into strengths. Believing in her, circa 1429, meant believing that she heard the voices of St Margaret, St Catherine and St Michael relaying the will of God – challenging stuff for a renowned sceptic like Shaw to build into his protagonist’s reality. As well as being a proto-feminist and proto-Protestant, Joan was a proto-nationalist who trumpeted that God was on her side, who was relentlessly self-righteous and who bullied people into enacting her will. So what does Snook ultimately make of her as a character? “It’s an interesting conundrum,” she responds, “because I do like her, but I don’t know if I would be friends with her. She was very polarising. She’s not an easy person to get along with, and to be around her every day would be exhausting. I think that was part of her downfall: she was just too much. St Joan: Roslyn Packer Theatre, June 5-30.